Mardi Gras, which means “Fat Tuesday” in French, conjures up images of drunken revelers engaging in excesses of every kind. But although debaucherous partying is certainly part of the scene, so too is religion, culture, food, and history. 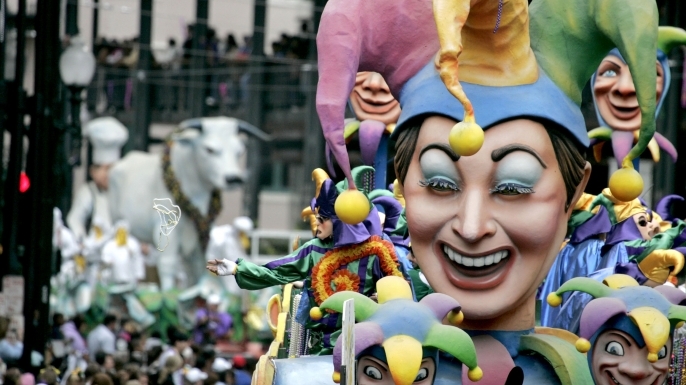 As the Mardi Gras season comes to a close today, explore nine things you may not know about this pre-Lenten festival. 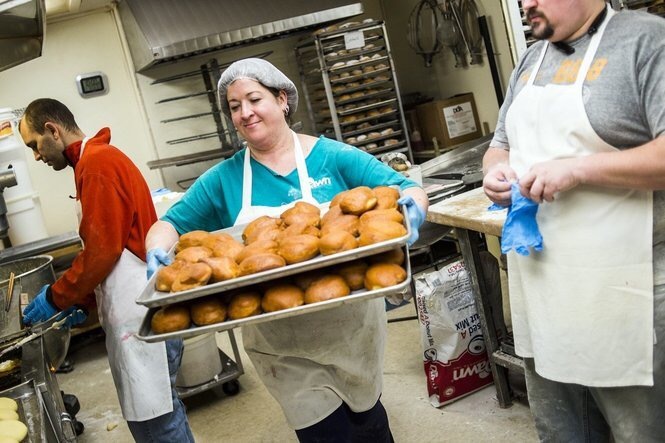 If it’s Fat Tuesday in Michigan, it’s paczki day, a downright holiday in some communities. So just where did this ball of deliciousness come from? Why is it so popular here? And where can you find this special doughnut to enjoy? We’ve got you powdered and glazed right here. When you first come across these Polish doughnuts, many are confused as to how to pronounce them. In Polish, it’s spelled “paczki” which is said as POONCH-kee. True Michiganders know this. Literal translation from the Polish is: doughnuts, parcels, packages, bundles, packs. But these are no ordinary doughnuts. Paczki are made with a rich, egg laden, yeast risen dough. Traditionally made on Fat Tuesday, which is the day before the Catholic feast day of Ash Wednesday, which heralds the start of the Lenten season. Lent, for Catholics, is the season to prepare for Easter, and marks a time of sacrifice and fasting. 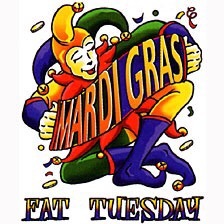 Fat Tuesday was the last chance to use up all the products that might not be enjoyed during Lent. 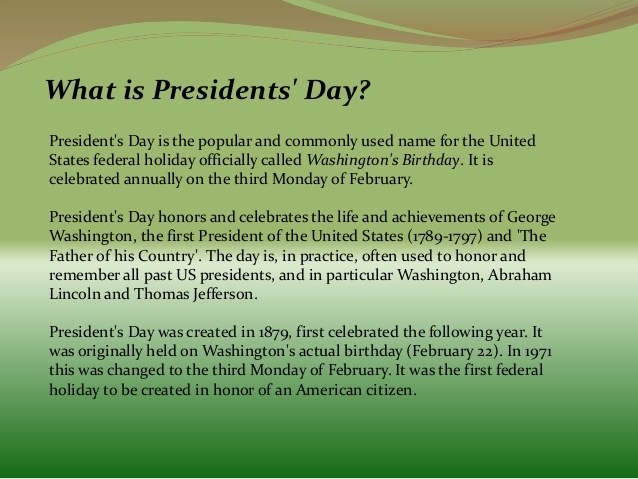 The paczki allowed cooks to use up eggs, lard, sugar and jams prior to the beginning of Lent. Packzi have been produced in Poland since the Middle Ages. Many credit King Augustus III, who was the king of Poland and the grand duke of Lithuania from 1734 to 1763 with improving the paczki recipe, due to his hiring of French chefs at the royal court. Interesting fact about Augustus: he and his wife Maria Josepha had 16 kids. One traditional trick to a perfect paczki is to add a bit of grain alcohol to the dough, which helps the dough to not absorb too much oil during the frying process. In Poland, the most traditional fillings are prune, and rose hip jam. Here in Michigan, you’ll find every flavor from raspberry, to lemon, to custard, to chocolate. Eat a Paczki for me….. 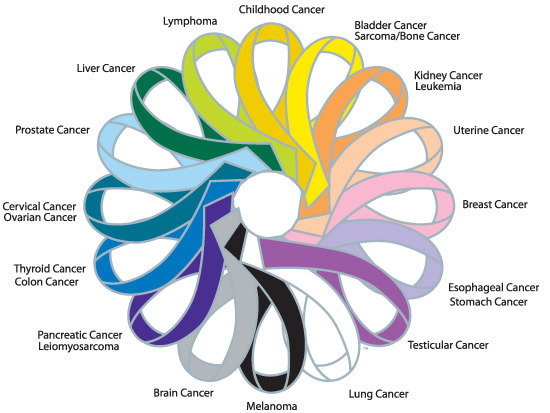 Learn more about the different Cancers.